A whole 10 years after my shadowing experience, I came back to Addenbrooke’s as a Specialist Intestinal Failure & Gastroenterology Dietitian. During my Trust induction I got speaking to members of Addenbrooke’s Charitable Trust who mentioned the work the Dietitians Dept. had been doing with Rama Foundation, it all sounded very inspiring. Within my first few weeks of starting at Addenbrooke’s I had tracked down Artika, eager to find out more! Giving to charity has always been a fundamental part of our up-bringing; growing up my Dad had always engrained into us the importance of showing gratitude, thinking of those less fortunate than us, and helping where possible. When he passed away in 2016 our family raised money for the hospital that cared for him in his memory, and as way expressing gratitude toward them for all they had done. The thought that in other parts of the world people suffering with ill health often go without the treatment they require due to the financial implications of care is one which bears heavy on my heart; the idea that had my family not migrated to this side of the world my Dad could all too easily be in this position, and may not have received much needed treatments. I firmly believe that an individual’s financial situation should not dictate their access to healthcare, and it is that which has encouraged me to volunteer my time and clinical skills to Rama Foundations projects, with the hope of adding value where I can. I have been working with my colleagues and fellow volunteers to develop educational talks, and design nutritional projects for Ganga Prem Hospice and a government run school in Rishikesh. We have planned ahead in order that we are able to make the most of our time. I am looking forward to engaging with the school and implementing dietary change amongst children. Getting nutrition right in early years can improve health outcomes throughout the lifespan. 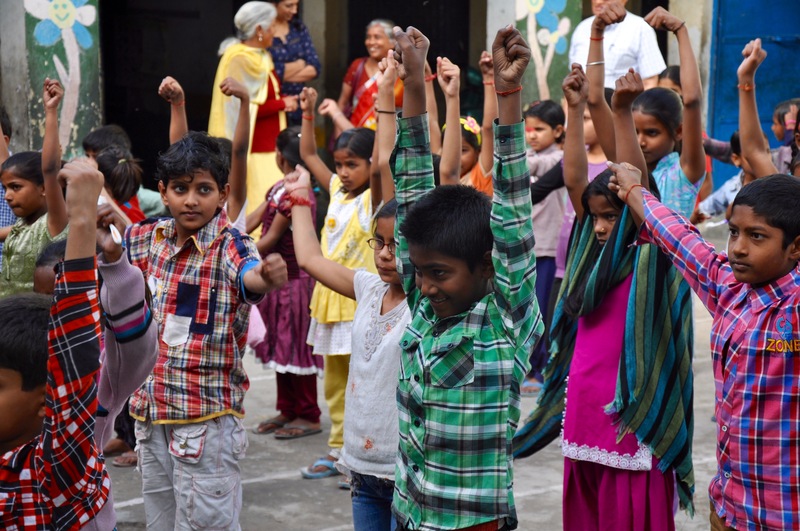 Even if we are only able to make a few small changes, should they be sustained over a long period of time, they will improve the health and educational opportunities of these children, leaving an impact to last a lifetime. This is an incredibly refreshing feeling and I am thankful to Rama Foundation for the opportunity to be part of this. I am confident my experience of volunteering with Rama Foundation will be an incredibly strengthening and character building one, and look forward to sharing my journey with you. 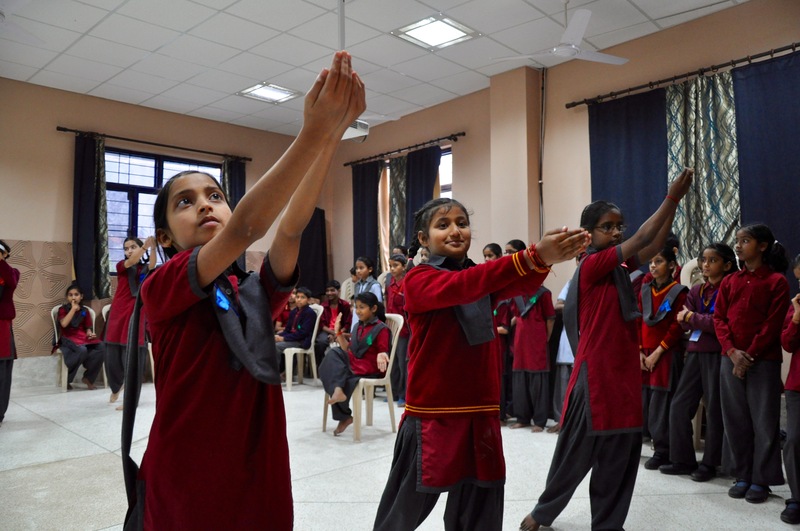 Follow Tanzil's personal reflections from her trip to India on @RamaFoundation.